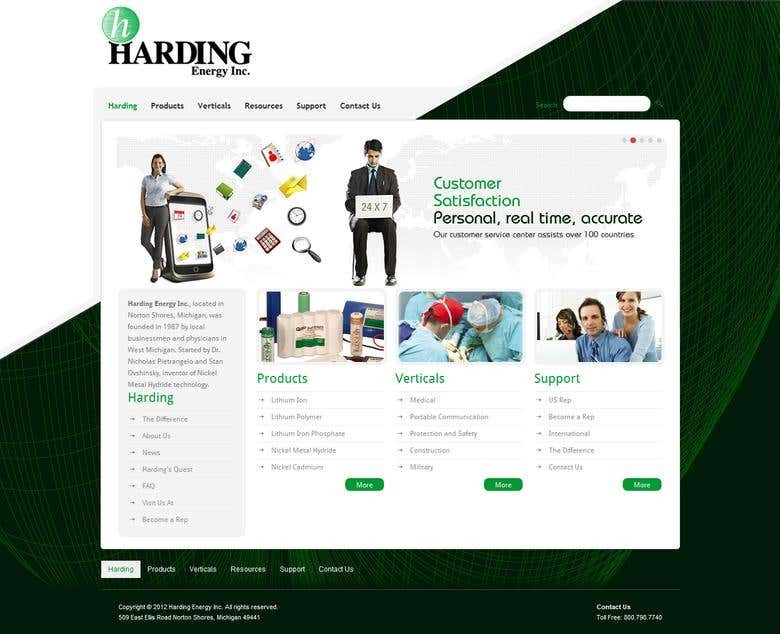 Harding Energy produces innovative custom battery packs and chargers for a wide range of applications including: portable medical equipment, handheld electronics, safety, security, construction and military. Broad Sat Media is a company founded by a team of highly qualified professionals, specialized in delivering original and creative services. For more than three years since our inception, we have been delivering outstanding results to all of our clients around the world. We have a verifiable history of working with clients in USA, UK, Germany, South Africa, Australia and India. We will be very happy to provide you with these references on demand. To anyone who needs web design and production whether just starting a new web-site, or hoping to improve their existing site, we are the right choice.